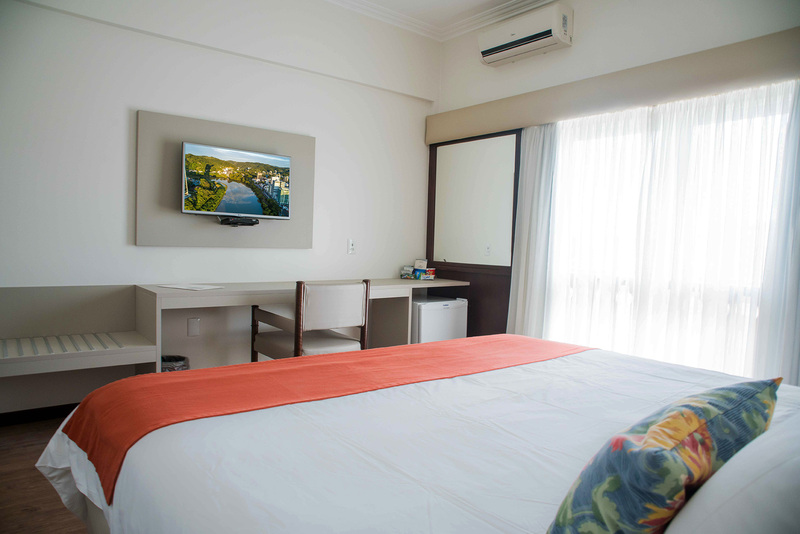 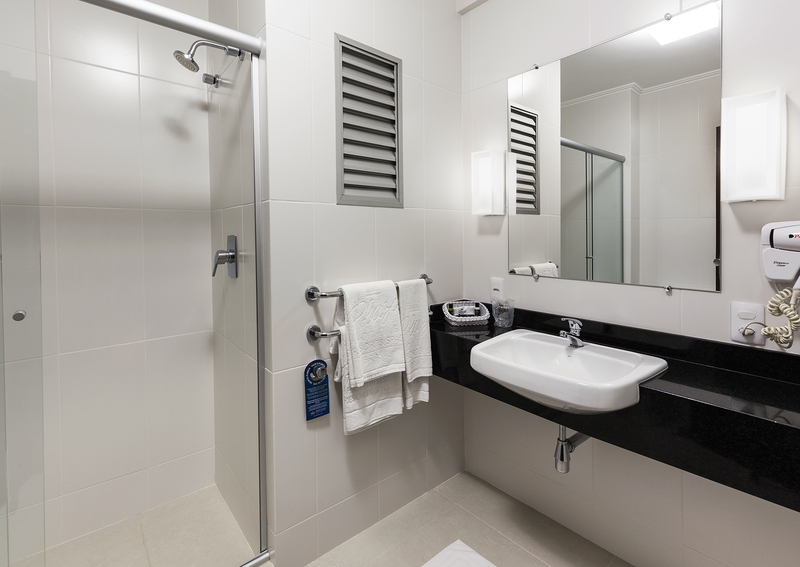 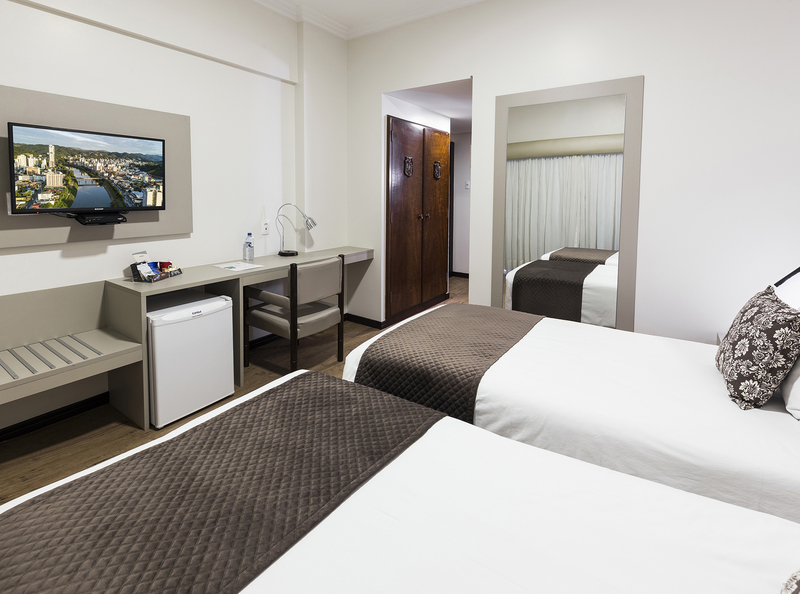 the recently renovated apartments and relax in environments that blend the classic and contemporary with the good services Plaza. 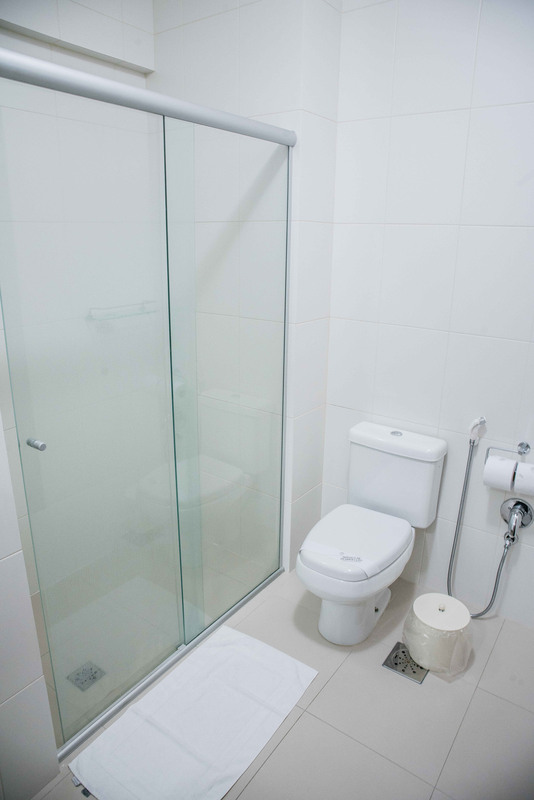 We are Pet Friendly and we accept your pet small (please inquire about the regulation). 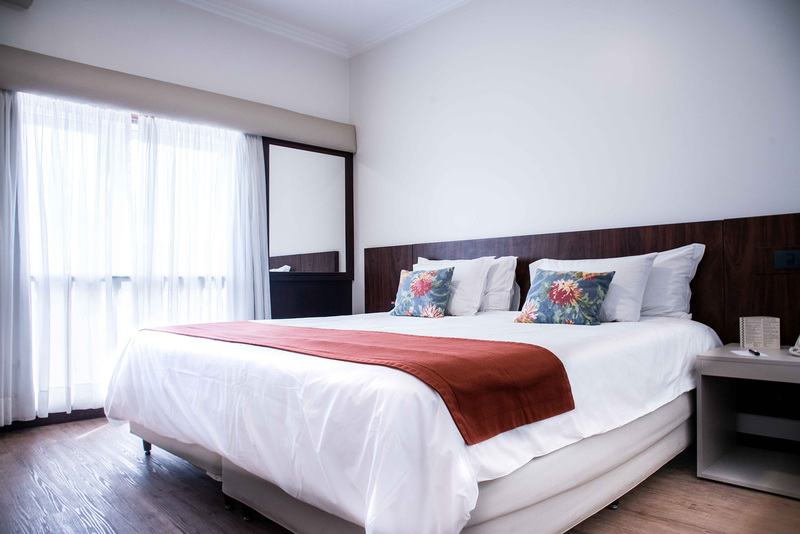 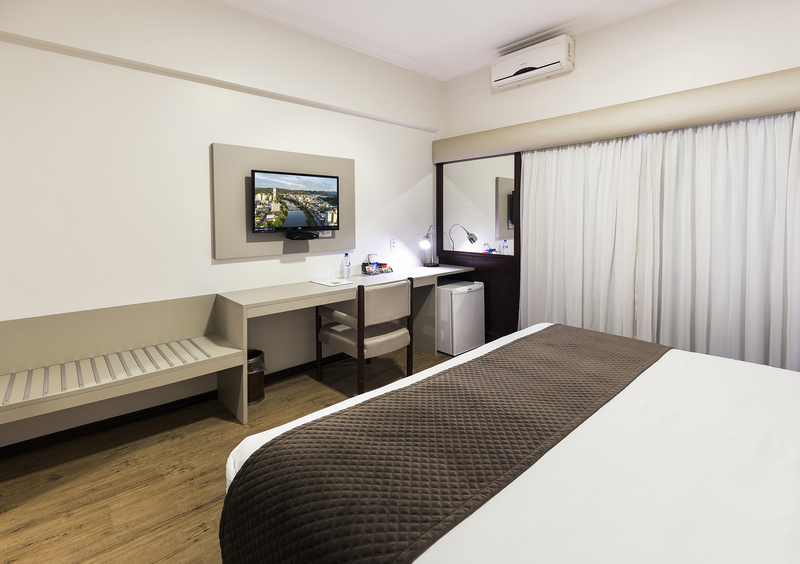 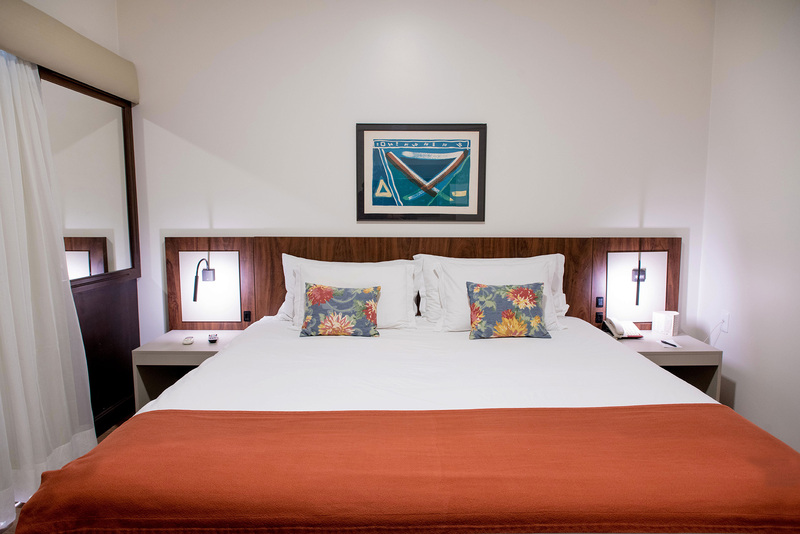 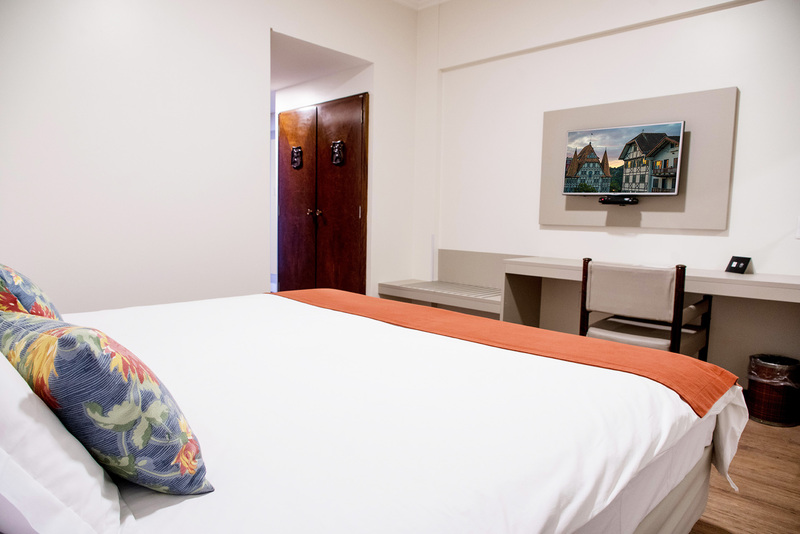 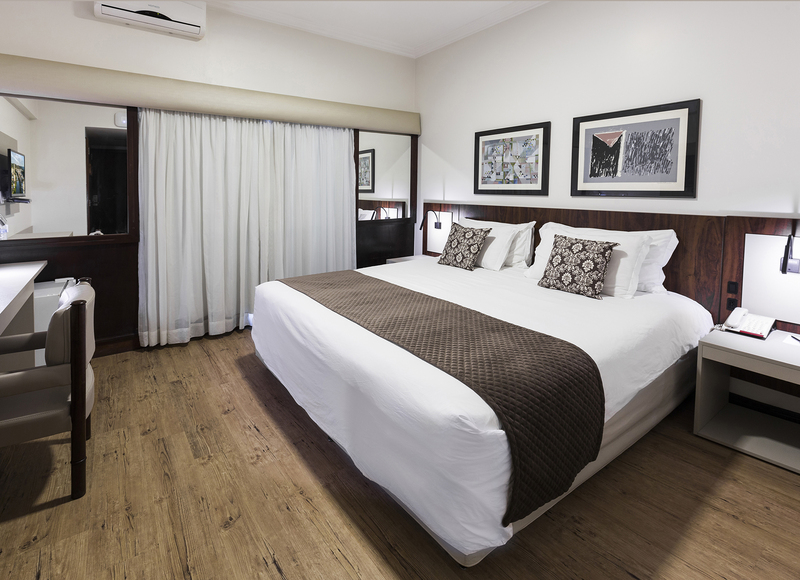 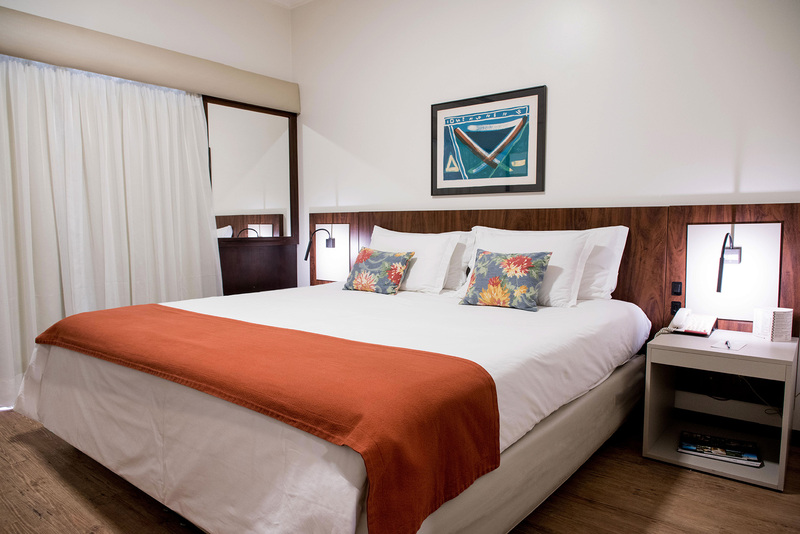 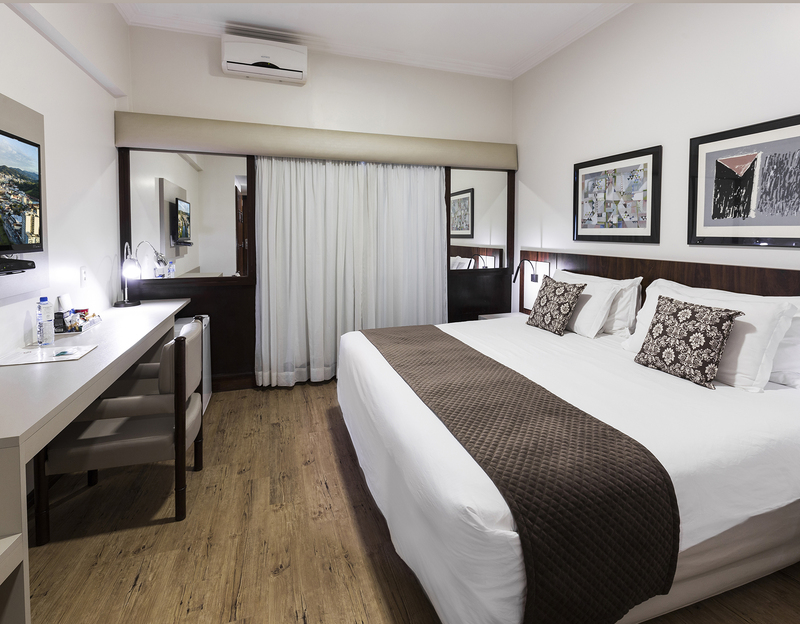 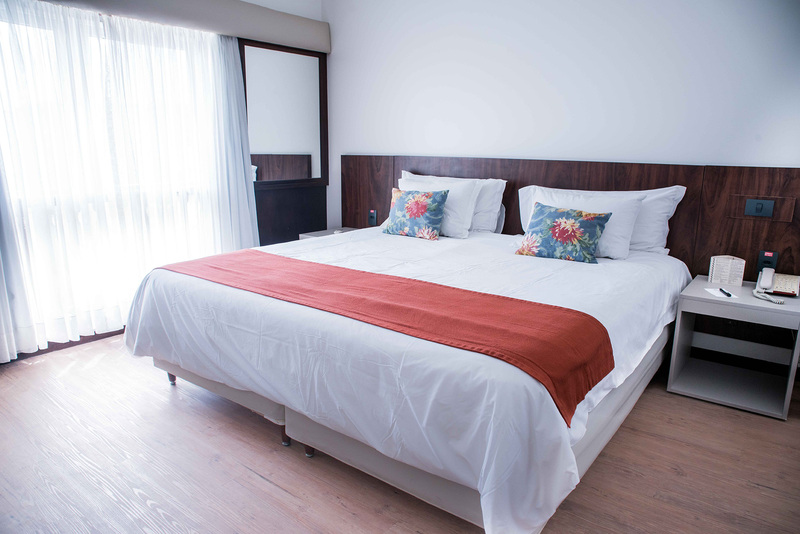 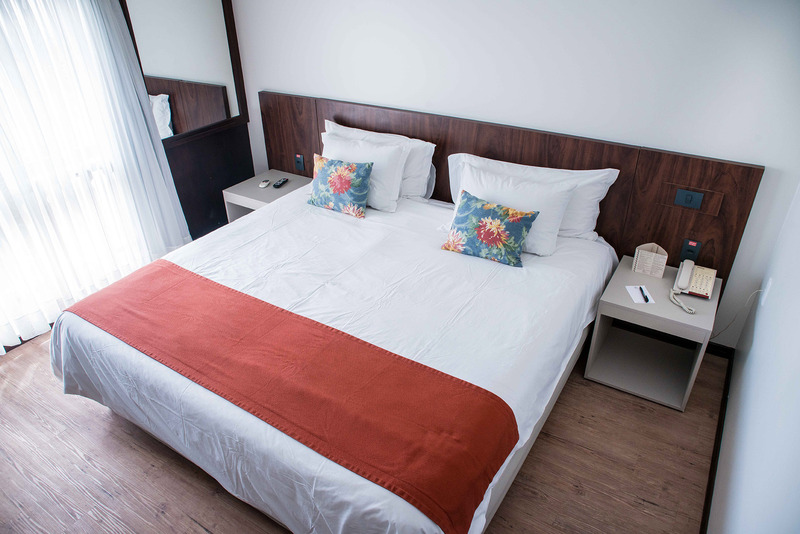 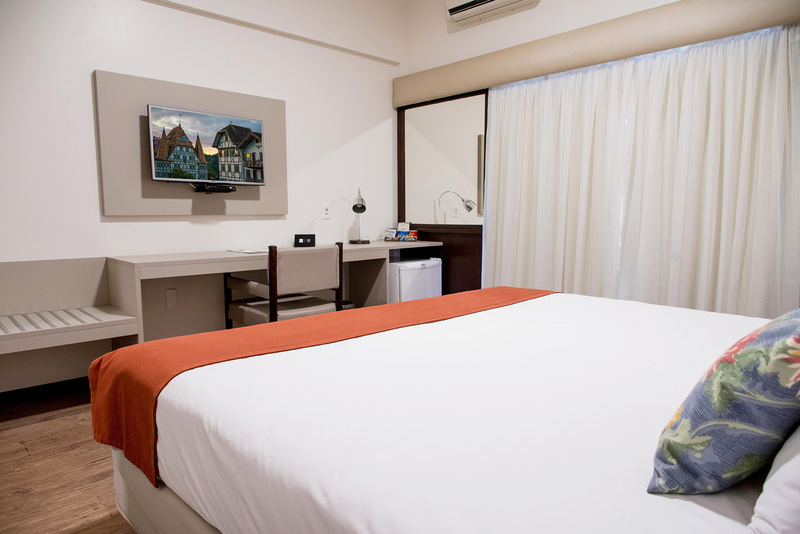 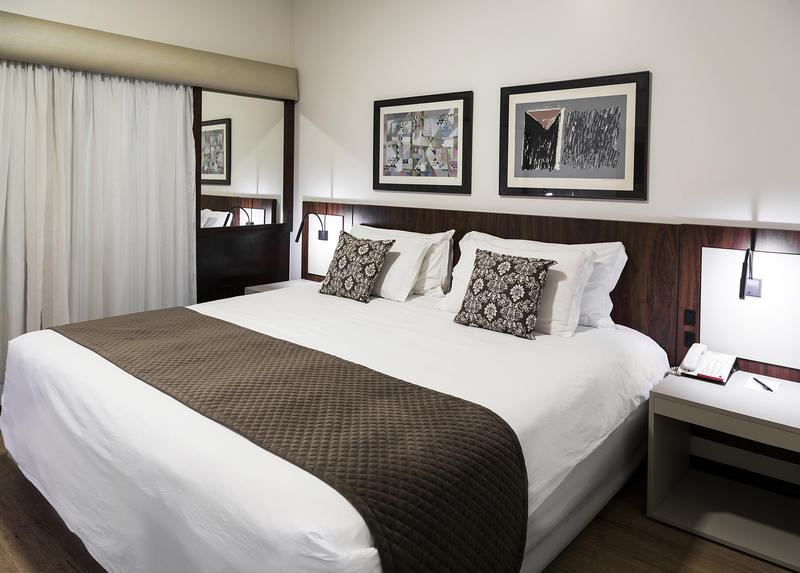 Newly refurbished, the superior rooms blend classic and contemporary with lighter furnishings and cleaner design. 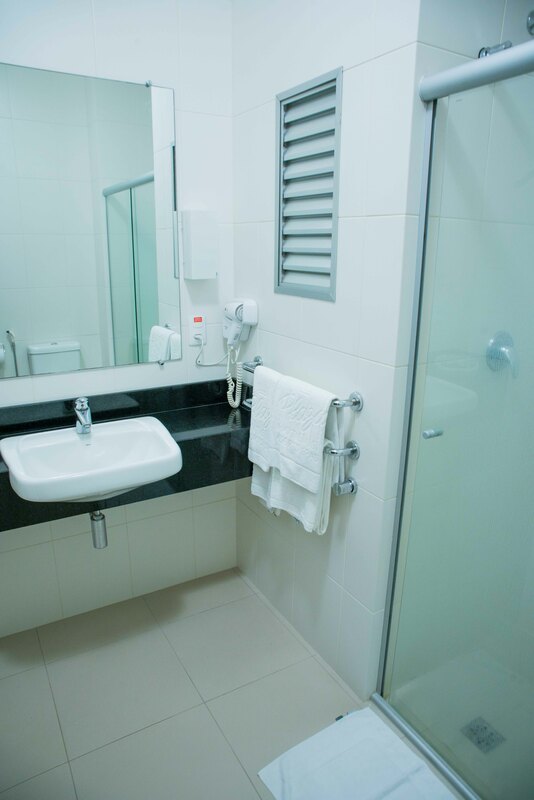 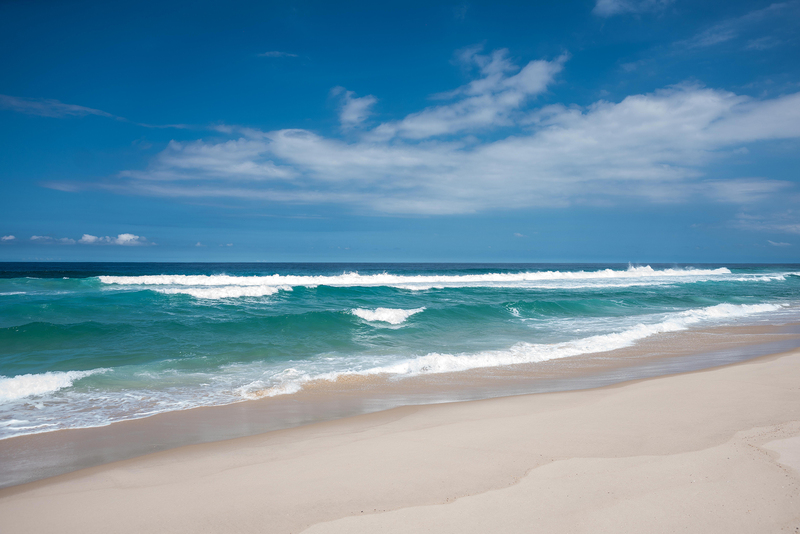 The rooms of this type can accommodate one or two people. 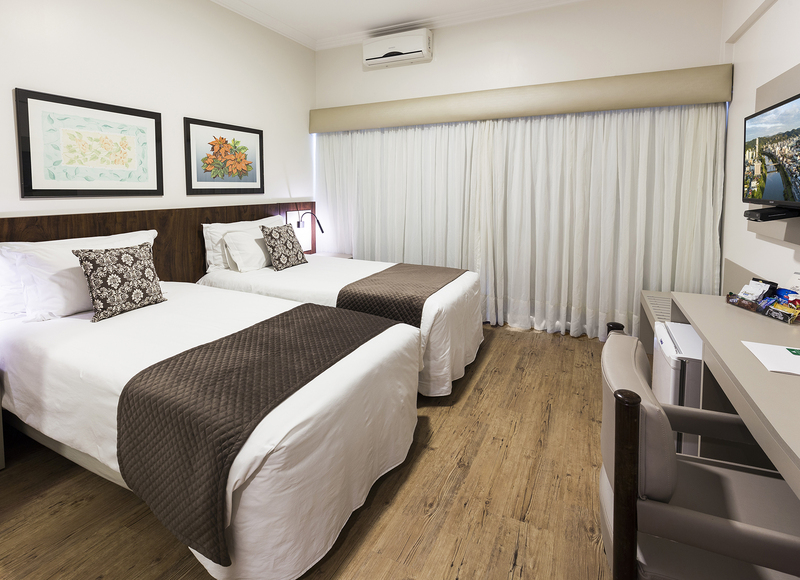 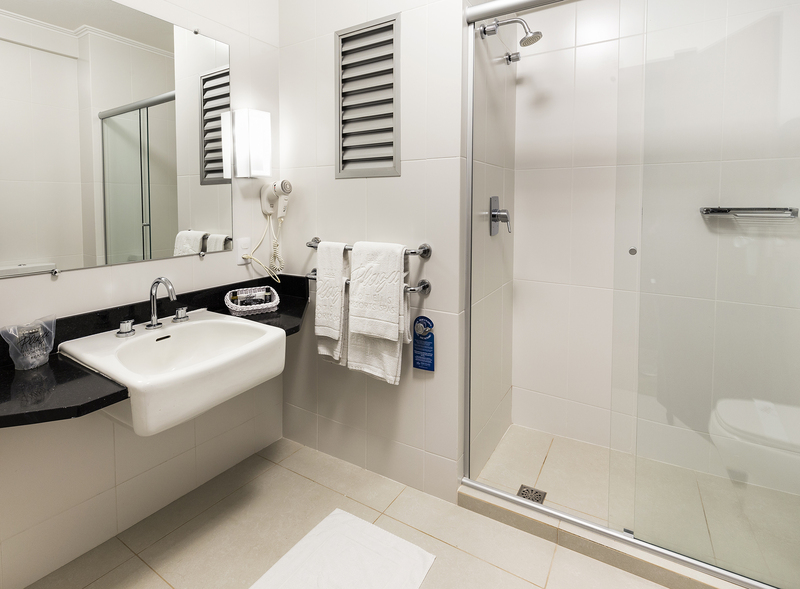 See more pictures of the rooms by simulating your reservation.